Low cost self manageable and professional web sites Doyouall. Drag and Drop Editor, CMS content management, mobile website, ecommerce website, travels website, accommodations web site, real estate website etc. Choose your new website among many free templates. Create your site or send us the contents and we will make it as you wish! Why choose a Doyouall website? in a simple and fast way? Do you have an accommodation? Hotels, B&B, Guest Houses, Residence or other? You want to receive bookings and payments directly from yours website, without having to pay commissions to operators? 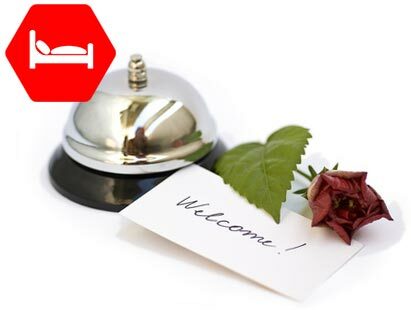 - Rooms publishing system with description, images, list, gallery, video, guestbook and availability form. - Booking engine for availability management, periods, prices, discounts and extras, booking request, reservations and online payments. - SSL Certification. Safe website. - News and Chat section. 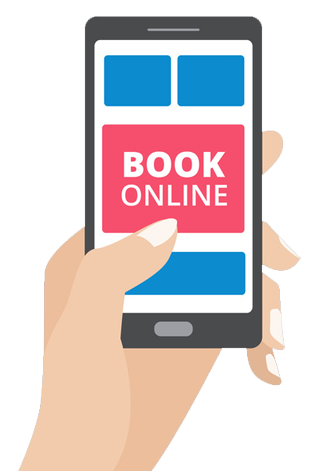 Are you looking for an online booking system? Do you want to manage one or unlimited accommodation facilities, travel, tours and events? We offer powerful and easy to use Booking engine systems. 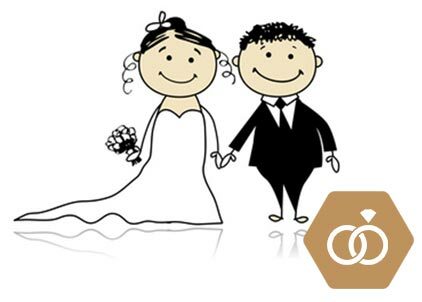 Looking for a Wedding List software? Unlimited wedding lists and no commissions? You can use the software on an existing website, you do not need a new domain. If you want a new website you can activate our site from € 49,00.
but do you think it's too expensive and difficult to handle? A Portal with unlimited registered users? A powerful and easy to use private area? 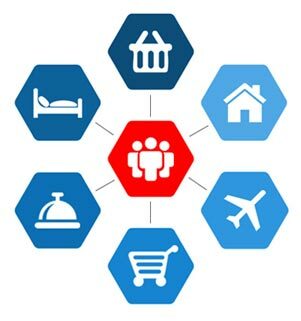 An ads Portal or news, travel, accommodations or more? Can you create different user levels with different permissions? No code needed for the content management. The site is completely customizable. Drag, move, create and edit the contents as you like! Change colors, backgrounds, texts, photos, and more to create your own website. 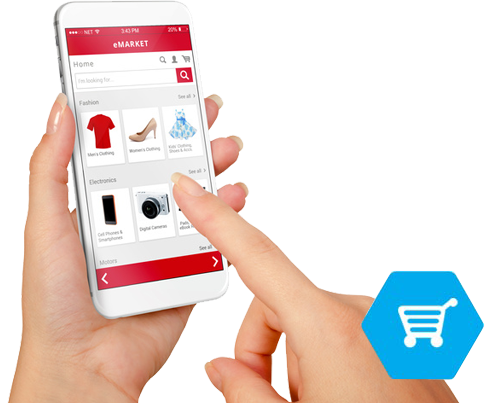 In addition to drag and drop, the site includes a powerful and reliable system content management like products, ecommerce, news, modules, events, etc. Products / services / articles module Included on the site. Enter products divided into categories and brands. Including search engine. Manage metatags, keywords, and SEO urls of pages, products / modules, and categories. To better index the website on search engines. Technology used to create the site. New features and drag and drop for management Content and graphics. Greater compatibility with current browsers and mobile devices. Multilingual system for insertion and management of several languages. You can indicate the default language and activate Google Translate service. "Responsive" Mobile version included You can manage content of the mobile version. Service included. Contact us via chat, email or open a support ticket.